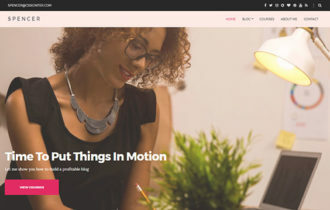 Recently, Theme-Junkie comes with a brand new WordPress theme called Fashion Chic. A stunning fashion and lifestyle blog WordPress theme, with subtle style. Packed with powerful functionality and beautiful design, makes it easy to create a stunning lifestyle or fashion blog. 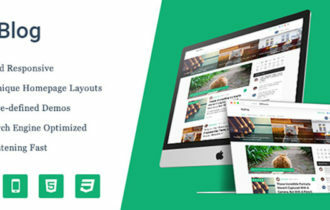 Fashion Chic includes a powerful slider, sidebar widgets, multiple navigation bars, featured content blocks, advertising support, and much more! 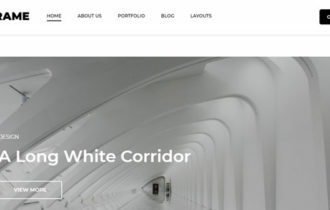 Fashion Chic WordPress Theme include unique design for every different post type, to create an engaging look-and-feel for your website. It comes with Fully responsive and designed to flow and resize intelligently whether your visitor is using a tablet, phone, or desktop computer. 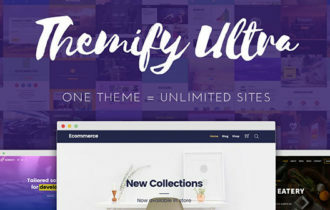 Theme is fully customisable, and it’s easy to completely make it your own for your next blog project.